Glen Day made four straight late birdies in a bogey-free round and finished at 7-under 65 to take the first-round lead in the PGA Tour Champions' 3M Championship on Friday. 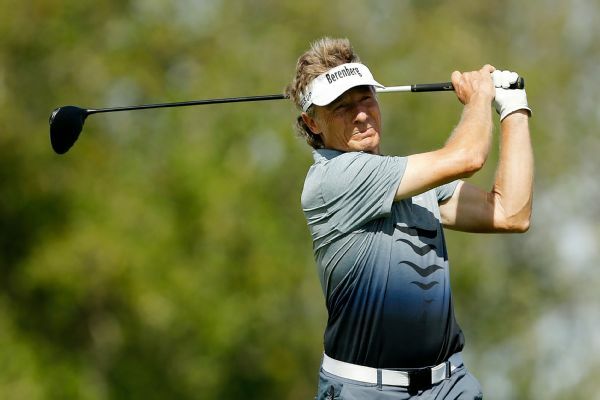 Bernhard Langer beat Kevin Sutherland and Woody Austin in a one-hole playoff to win the Boeing Classic on Sunday. Woody Austin fired a 59 at the Diamond Resorts Invitational, one day after Justin Thomas accomplished the feat on the PGA Tour. 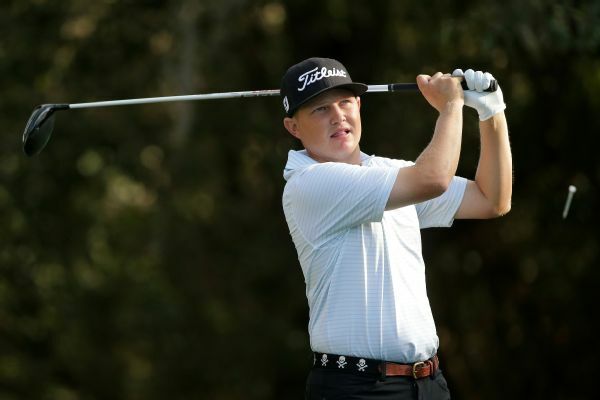 Zac Blair, after bending a putter out of frustration and then using it, was disqualified from the Wells Fargo Championship on Friday. 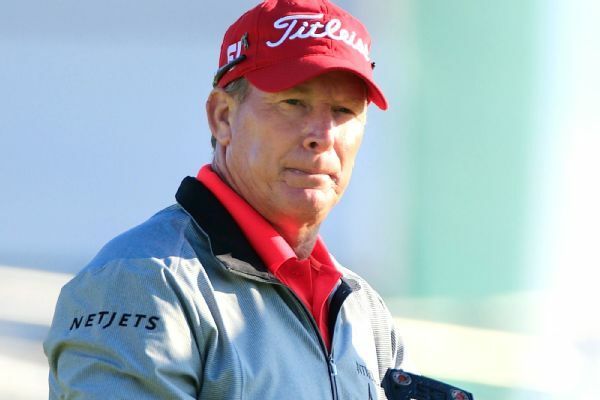 Woody Austin completed a wire-to-wire victory Sunday in the Diamond Resorts Invitational and former pitcher Mark Mulder took the celebrity title. 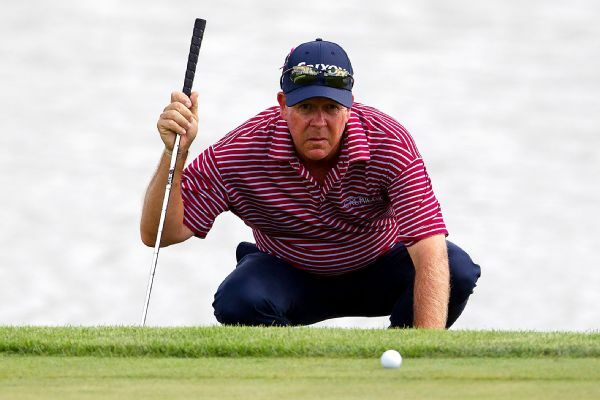 Scott Dunlap and Tommy Tolles played bogey-free rounds Friday on the Omni Tucson National's Catalina Course to share the lead at the PGA Tour Champions' Cologuard Classic. 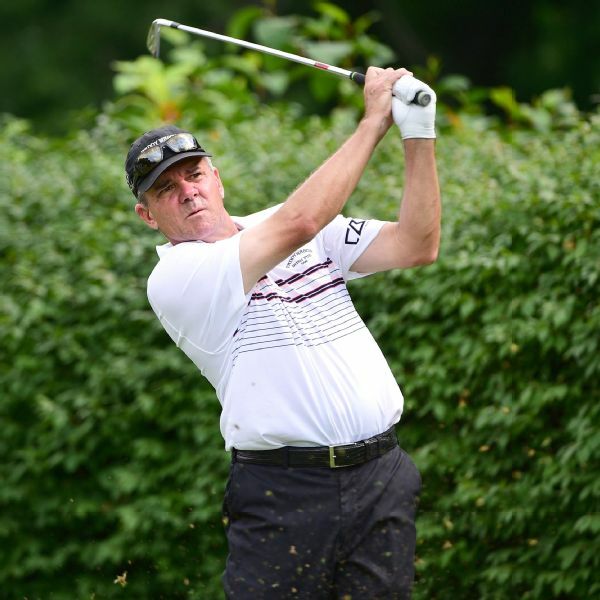 Woody Austin shot a 3-under 69 for a 1-stroke victory over Bernhard Langer on Sunday in the PGA Tour Champions' playoff-opening Dominion Energy Charity Classic. 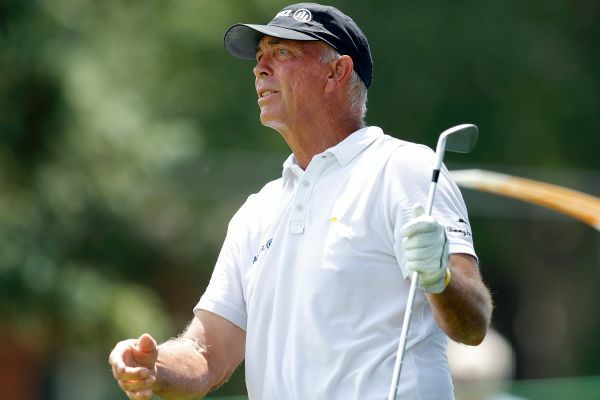 Tom Lehman had a 13-under 131 total, the best two-round score at Wakonda Club.